Modeled after a traditional Bavarian village, Vail has a welcoming old-world charm with cobblestone streets and covered bridges. With heated streets, world-class restaurants and shops, the town is almost self-contained. 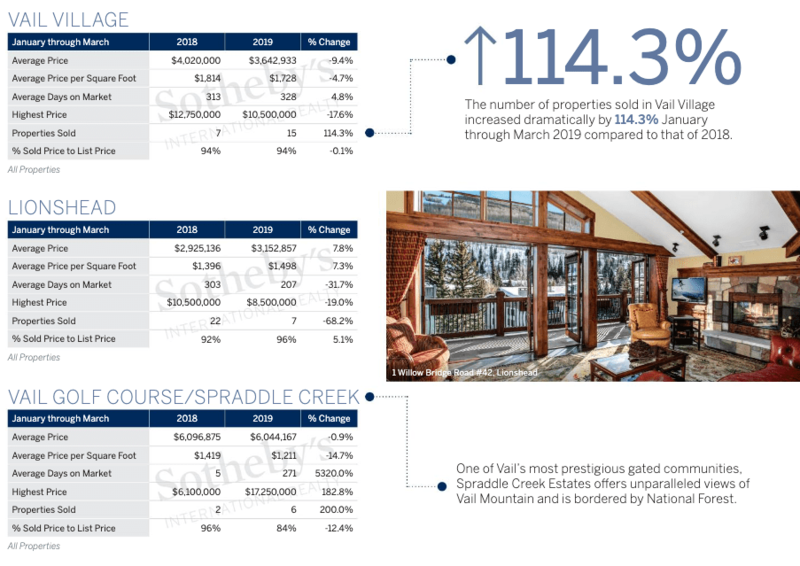 Vail is surrounded by over 350,000 acres of White River National Forest land and with three base areas: Golden Peak, Vail Village and Lionshead, attracts over one million skiers each winter season who revel in over 325 inches of snow. The summer season offers golf, mountain biking, fishing, rafting and cultural festivals that include the Bravo! Vail Music Festival and the Vail International Dance Festival. 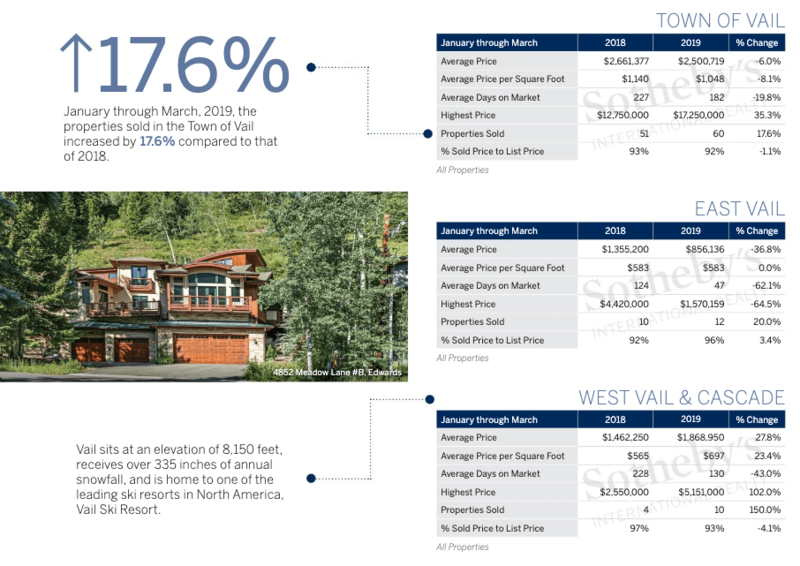 Just 100 miles west of Denver, the Vail community is easily accessible by Interstate 70 and the Eagle County Regional Airport, 35 miles to the west. 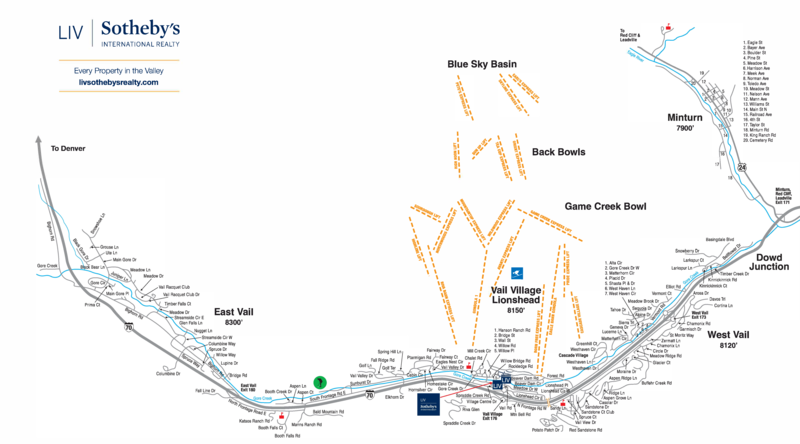 Vail has the largest free transportation system in the nation and more open space than any other resort community in the U. S. Additionally, Gore Creek, which runs through the community, is one of only 11 Gold Medal fishing streams in the state. Vail is a leading resort community, but still retains its small town ambiance that immediately makes you feel at home.